Register by May 5. Flyer and Registration HERE. A documentary about what impact of sexual abuse of boys has on both the individual and society, and the importance of healing and speaking out for male survivors to end the devastating effects. The film portrays stories of 3 courageous non-offending men whose arduous healing helped them reclaim their lives – while giving them a powerful voice to speak out and take bold action toward prevention for other boys. 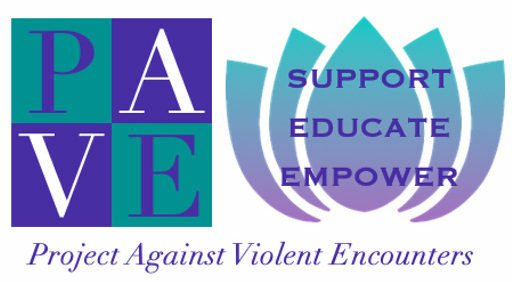 Presentation and discussion will highlight the triangle of abuse, and how an Abuser effectively grooms not only their victim, but also the victim’s family. Non-offending caretakers (NOC) have been a challenge to the many professionals that become involved during and after the investigation of child sexual abuse. In the past, NOC have been considered secondary offenders because of the belief that they must have known about the abuse /and/or their reaction to the disclosure differs from societal expectations. As the field of child sexual abuse has evolved, so has the knowledge of family dynamics in these complex cases, including the role of the NOC. Research continues to emerge that clarifies the role of the NOC during the abuse, upon disclosure, and the significance of the role in the recovery process for the child and family. This presentation will offer participants an opportunity to understand common reactions of non-offending cargivers (NOC) after the disclosure of child sexual abuse, their role as the abuse was happening, and how to effectively engage NOC in the investigation/prosecution phase and as part of the recovery process. Sponsored by Bennington County Child Advocacy Center and PAVE.